We specifically hire highly skilled technicians and promote a very close working environment: this is how we guarantee that every machine is a special, unique piece. He is our skilled electrician: none of our machines are shipped without his final approval. He has worked for Icaro since 1987 and is one of our most knowledgeable welders. Boring mill, die grinder, thread cutting and CNC machine expert. 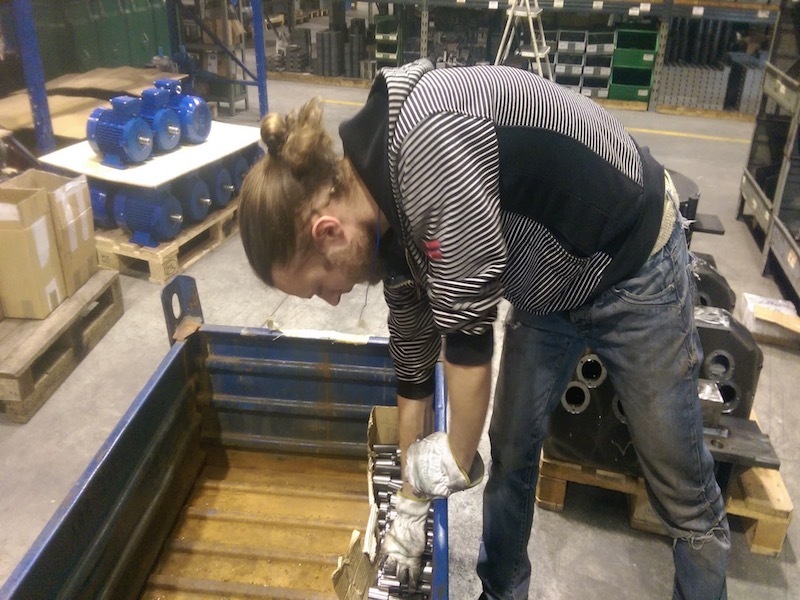 Our youngest and most promising assembler, he specializes in reduction gears and anything and everything about them.